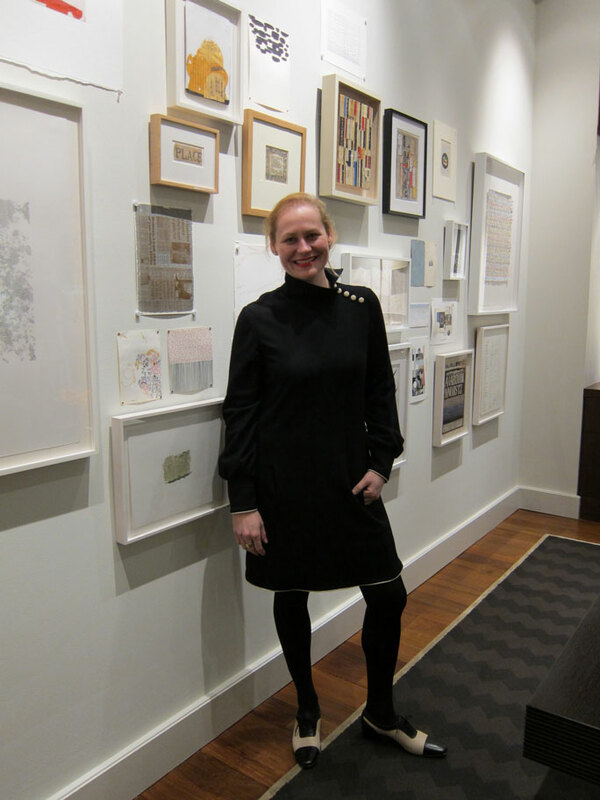 Elizabeth Tenenbaum is an art advisor, art collection manager and a qualified appraiser who lives in Brooklyn, New York. Elizabeth attended Syracuse University, graduating with a BFA in 1998. She received her Certificate from NYU in Appraisal Studies in Fine and Decorative Arts. Her career began at Art in General, a nonprofit organization that assists artists with the production and presentation of new work. She has been active in the New York City art world for over 20 years working with galleries, assisting other artists in residency programs, working as the art director for a nationwide publication and as the assistant director at an art foundation. Elizabeth is a collection manager for the JoAnn Gonzalez Hickey Collection and the Director of Syzygy, Syzygy-NYC.org, a curatorial study platform focused on unique contemporary works on paper. In addition she co-founded InContext Tours, a small venture taking collectors and art enthusiasts inside artists’ studios all over NYC. In 2013 she founded her art collection advisory and appraisal firm, Art Wise, Inc. She was a visiting critic in 2014 for ABUBUYA KM0 2014 an International Workshop involving visual artists, cultural managers, curators, interacting with the moxeño community El Rosario in Beni – Bolivia, accessible by the River Mamoré only; and in 2015 visiting critic at the Wassaic Project Residency in Amenia, NY. Her writing was published in the book 2015 "Abubuya". She has presented and lectured about contemporary art collections to students in various Masters of Fine Arts Programs including: Sotheby’s Institute, New York, School of Visual Arts; New York, University of San Francisco, California; Colorado State University, Ft. Collins, Colorado; University of Minnesota, Minneapolis, Minnesota; Pennsylvania Academy of Fine Art, Philadelphia, Pennsylvania.